Simply drag the 3 seek bars to blend red, green and blue and create your own unique and beautiful color. Then tap a button to set your creation as your amazing minimalist color wallpaper. That's it. 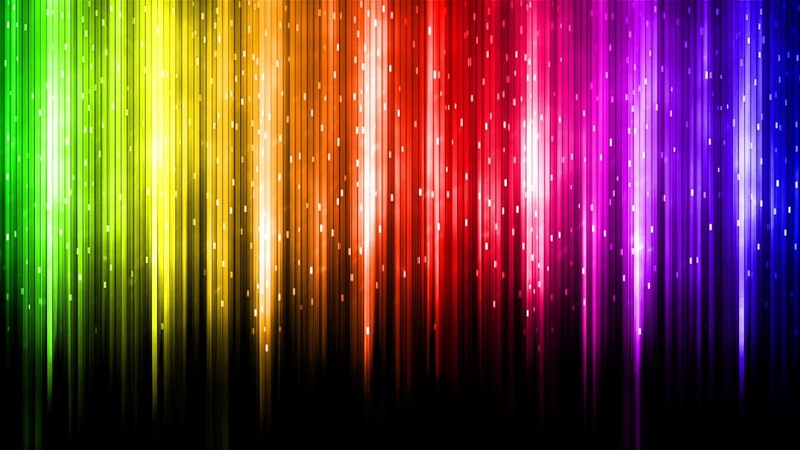 Solid color wallpapers use less memory, less battery, and may even speed up your device. But you can also use the app for color therapy, as a fun tool to play with the kids and teach them colors, or as a color picker. There is also a list of over 1500 named colors to use as inspiration, so you can easily set your wallpaper to Antique Bronze, Apple, Bittersweet, French Rose, Jungle Green, Royal Blue, or Torch Red, with just a few taps. You can also shuffle and get a surprising random color, and preview the color in all its glory by going full screen, and by setting it to its maximum radiance. And, last but not least, you can copy any color name and code to reuse it in any other app or site. RGB Color Wallpaper is tiny and completely free, doesn't show ads, and requires no Internet and no extra permissions whatsoever.